After four years of the annual model United Nations conference at tertiary institutions around Victoria, VicMUN was set to return to the University of Melbourne in February 2016. 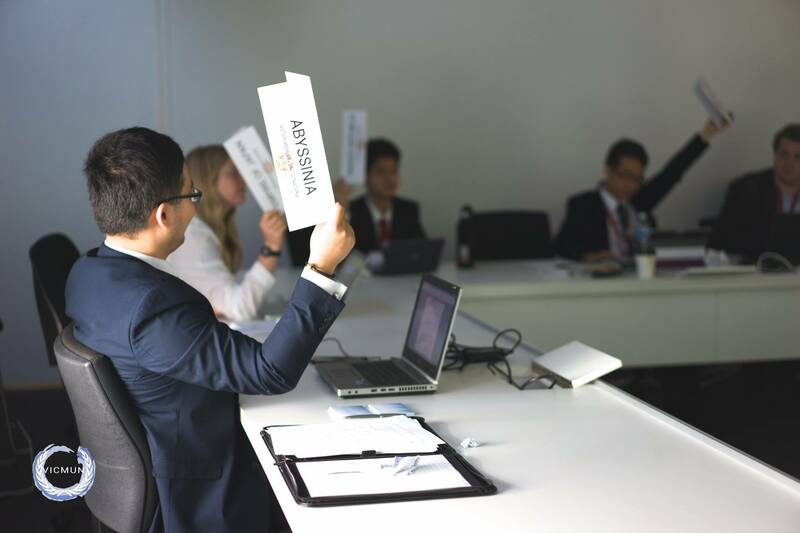 As secretary-general of the premier model UN conference in the state, it was essential to create an engaging and memorable experience for participants. As secretary-general of VicMUN 2016, I led a team of eight dedicated secretariat members to deliver a four-day conference for over 100 delegates and committee directors. We were also able to complete the first long-term financial strategy for the ongoing sustainability of the conference and pass on a significant budget surplus to the following year’s event. The conference received excellent feedback and has continued to operate.